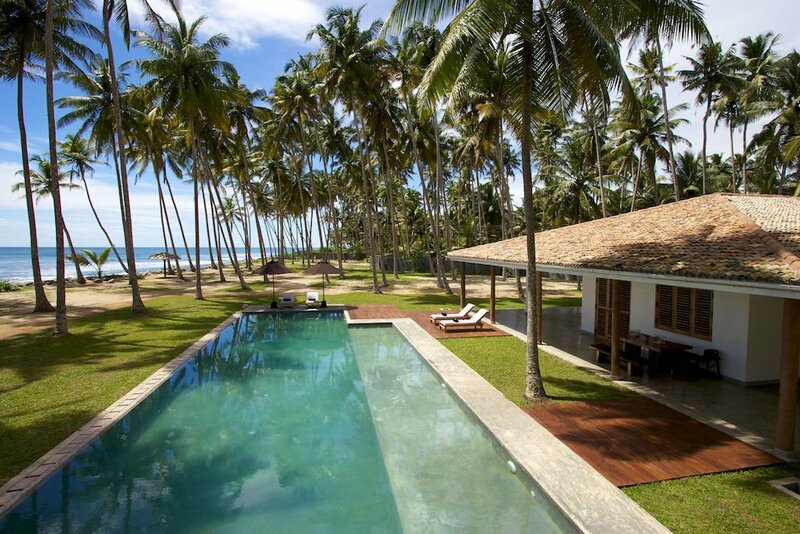 Rent a luxury Villa in Sri Lanka and save up to 50%…Check out our best off season deals. 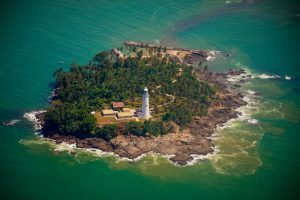 Are you dreaming of a special holiday in Sri Lanka? 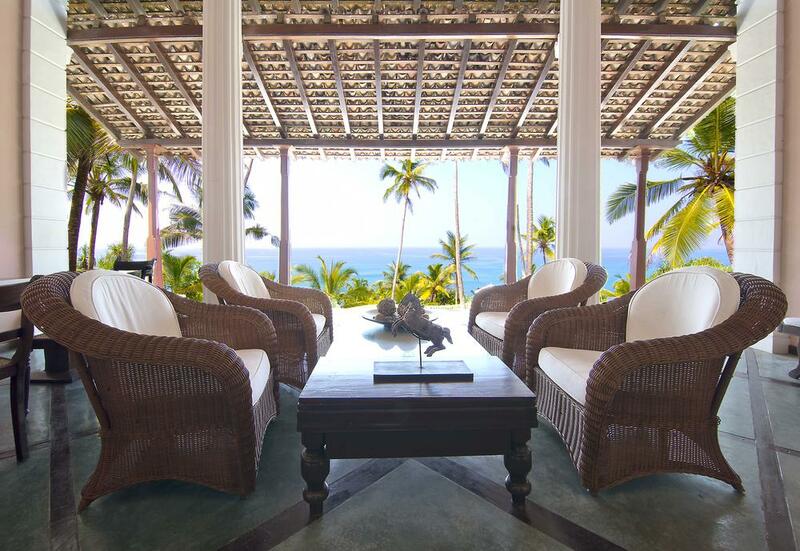 Would you like to rent a private beachfront villa with a full staff and amenities, but your budget is not enough? 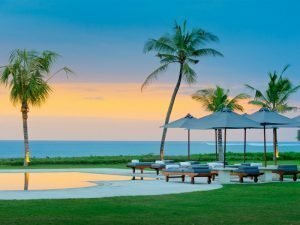 If you have flexibility with dates, you can avoid large Peak Season crowds and you love catching last minute deals, then these are the best Villa rental offers for May and June 2017. Its sister property, more laid back, is also a great solution for a group of 8 and it is located a few meters from the previous house. The rates are usually 400US$/night, but you can rent it for only US$320/night during the months of May and June. 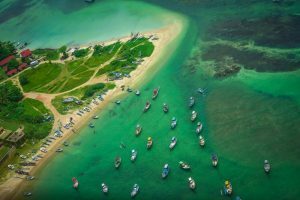 This beach house is still available from 6th May to 5th June and from 7th to 23th June 2017. Check also our updated availability calendar. This May & June, exclusively for you, we are excited to introduce Villas by the Room. 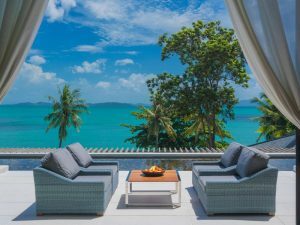 This is a fantastic opportunity to travel to one of these amazing luxury villas and only pay for the rooms you really need. 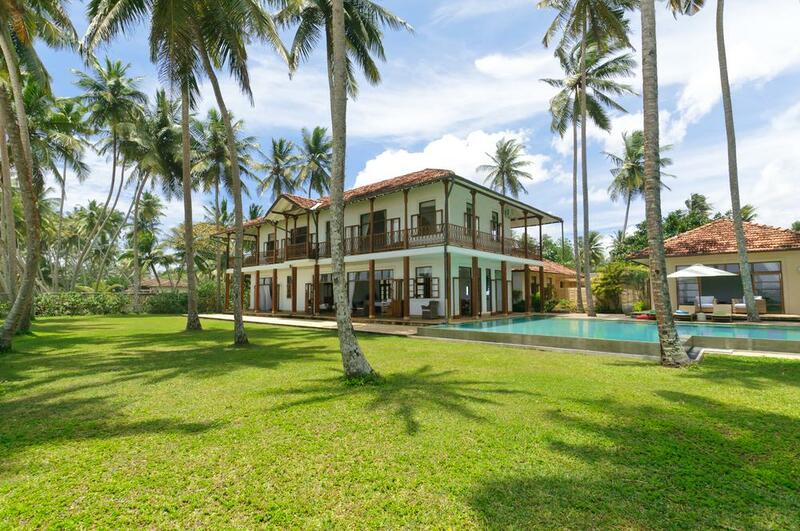 You will have the entire villa to yourself and can enjoy the exclusivity and luxury of a Sri Lankan Villa for an unbelievable price! 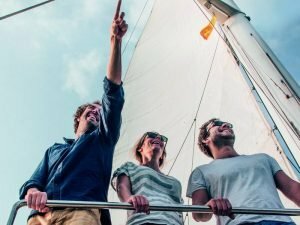 On this article, we show you just a selection of the very best offers, but we have more. Do not hesitate to contact us and enquire about more available villas to rent in May and June. This 4 bedroom beachfront Villa in Dikwella has a very special offer for the months of May and June 2017: you can rent it from US$275/night (1 room) to US$385/night (2-3 rooms), on exclusive use of the property and the bedrooms that will not be needed will be locked. Service charge is included in the rate. * Check the updated availability calendar for Villa 21. 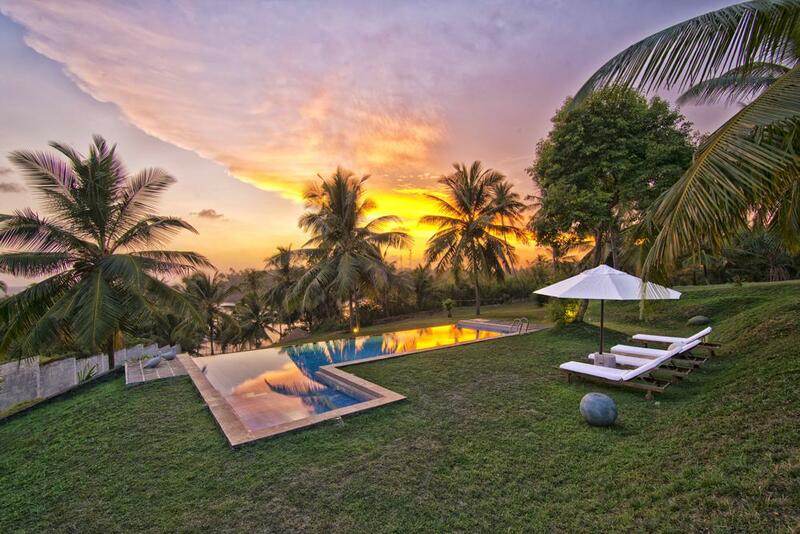 Villa 23 is a luxury 5 bedroom Villa ideal for large families with children. If you are a small group and a limited budget you can enjoy this unique luxury Villa for a very special offer in May and June. The rates usually range from US$ 1500/night upwards. But you can enjoy this property for much less during this Special Offer period! you can rent it from US$495/night (1 room) to US$770/night (2-3 rooms), on exclusive use of the property and the bedrooms that will not be needed will be locked. Service charge is included in the rate. * Check the updated availability calendar for Villa 23. 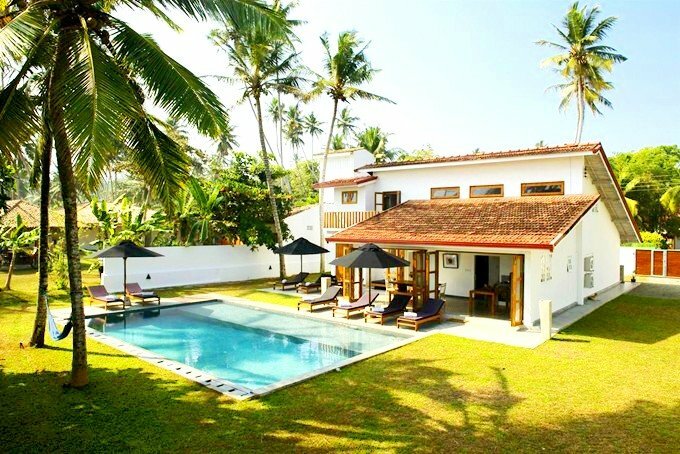 The Villa 59 is a five-bedroom Villa in Galle, which is great for families with children but also for special events, such as birthdays and weddings, as it has a very large garden overlooking the Indian Ocean. The rates for this Villa usually range from US$ 1200/night upwards. But you can lock a special offer rate and get it from US$440/night (1 room) to US$715/night (2-3 rooms), on exclusive use of the property and the bedrooms that will not be needed will be locked. Service charge is included in the rate. * Check the updated availability calendar for Villa 59. 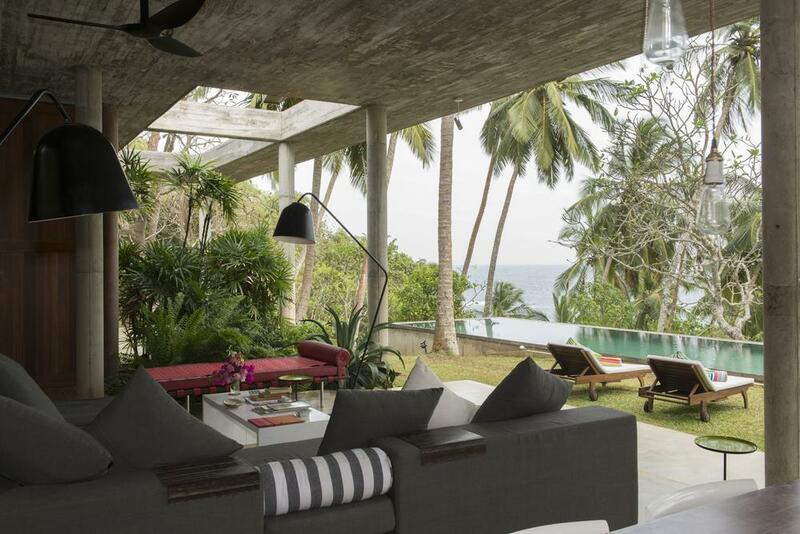 This is a lovely contemporary Villa in Tangalle, with spectacular views of the Indian Ocean. The rates for this luxury house are usually from US$500 to US$900/night, but you can rent it on a discounted price: from US$275/night (1 room) to US$550/night (2-3 rooms), on exclusive use of the property and the bedrooms that will not be needed will be locked. Service charge is included in the rate. * Check the updated availability calendar for Villa 6. 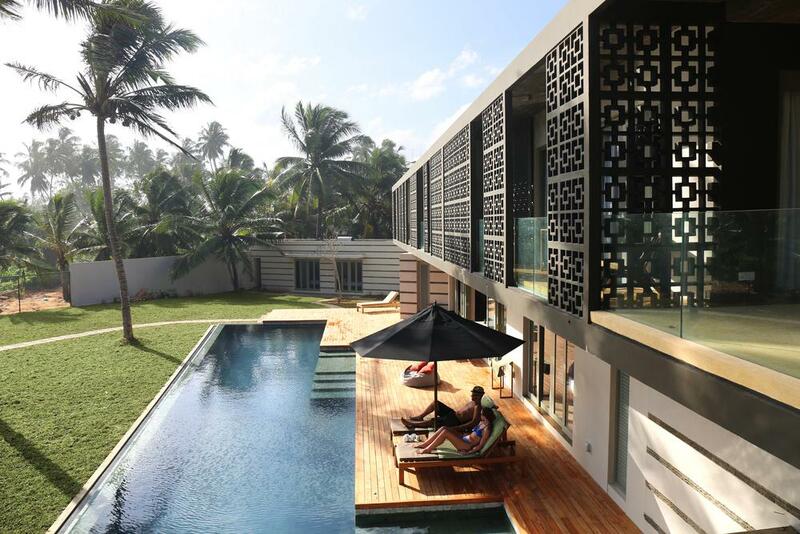 This luxury contemporary beach Villa is located in a privileged, calm bay near Dikwella beach. Villa 16, a large 7-bedroom property that accommodates up to 10 guests, has a special offer for May and June 2017. While during Peak Season rates can reach US$1,300/night, you can rent this Villa on a very discounted price: from US$385/night (1 room) to US$495/night (2-3 rooms), on exclusive use of the property and the bedrooms that will not be needed will be locked. Service charge is included in the rate. * Check the updated availability calendar for Villa 16. Many more villas are enjoying this rent by room special offer. Just contact us and get the best May and June 2017 Special villa rental Offers and Discounts! *All villas will be for the exclusive use of the guests. Other rooms will be unmade. 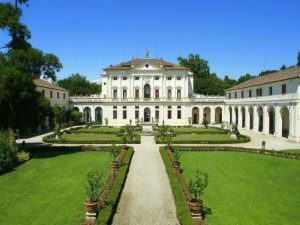 No outside guests will be admitted into the villa. Offer valid from 1st May to 30th June 2017.